There are several types of business entities registered under the Minnestoa Secretary of State. These include Corporations, Cooperatives, Limited Companies, Limited Partnerships, Limited Liability Companies, Limited Liability Partnerships and Non-profit entities. All their information is registered and kept in the business registry of the office. The good news is the public are welcome to browse the contents of this registry online. We have prepared a comprehensive instruction on using the online search tool properly. 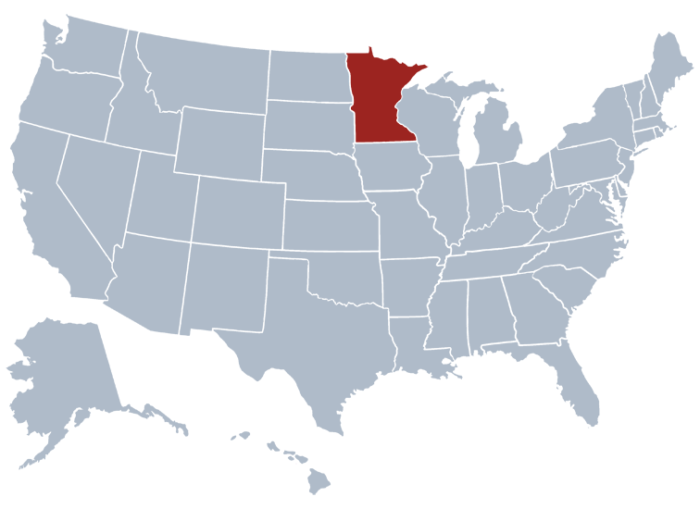 This will make your search for a business registered with the state of Minnesota easier. Just make sure you already know the business entity name or the filing number so you can get started on your Minnesota business entity search and find the information you need about a business. The Minnesota secretary of state corporation search page can be accessed through this link, just click here. Once the page loads, choose the criteria for your search. The possible search criteria you have my be a business name or filing number. For this instance, we will use Business name for your MN SOS business search. Moreover, we take “Acorn Stores” as an example of business name to search on the page. Enter the business name in the given field and then click “Search”. The page will refresh to show the list of entities along with their information such as business status, business type, and name type. More details about an entity can be observed once you click “Details”. Considered as one of the highest constitutional office of the state, the Minnesota Secretary of State oversees the state elections and holds custody of the Great Seal of the state. This constitutional office the state is currently held by Mark Ritchie. What Does this Office of MN Secretary of State Business Search Do? The Minnesota Secretary of State holds several positions in various areas of the government and a great number of duties. For one, he is a member of the Minnesota Board of Investment, the Minnesota Historical Society Executive board and the Minnesota Executive Council. His leadership is also involved in the administration of election laws in the state as well as in the certification and authentication of public documents. The office also facilitates an MN Secretary of State Business search tool for public use online.